Love and A Camera is a photography and story blog featuring editorial work and personal work. It all blends into a beautiful shade of gray as the stories cover adoption, motherhood and all that comes along with everything in between. You can contact me at susan@susanmcconnellcreative.com. Here’s my favorite photograph ever. 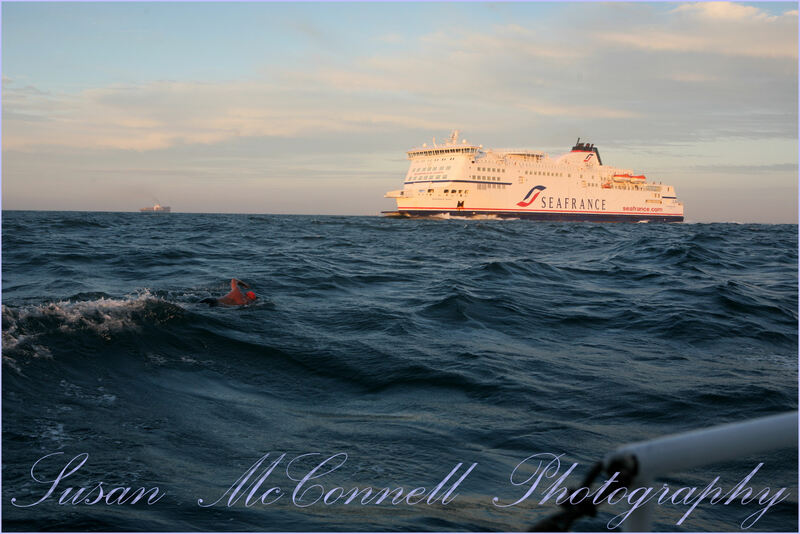 This was taken as the sun was about to set on the English Channel as my husband, an open water swimmer, swam the hardest swim of his life. He made it … from England to France … in 14 hours and 12 minutes. What Is Love And A Camera? Photography is telling stories with pictures. Love and a Camera is a hybrid blog, covering anything that comes in front of my camera that I happen to fall in love with.